Ready to ditch that tired, drab kitchen and enjoy something brighter, bolder, or that is a better fit for your lifestyle? At ecocabinets, that’s exactly what we offer – kitchen cabinets that fit your life like no other. 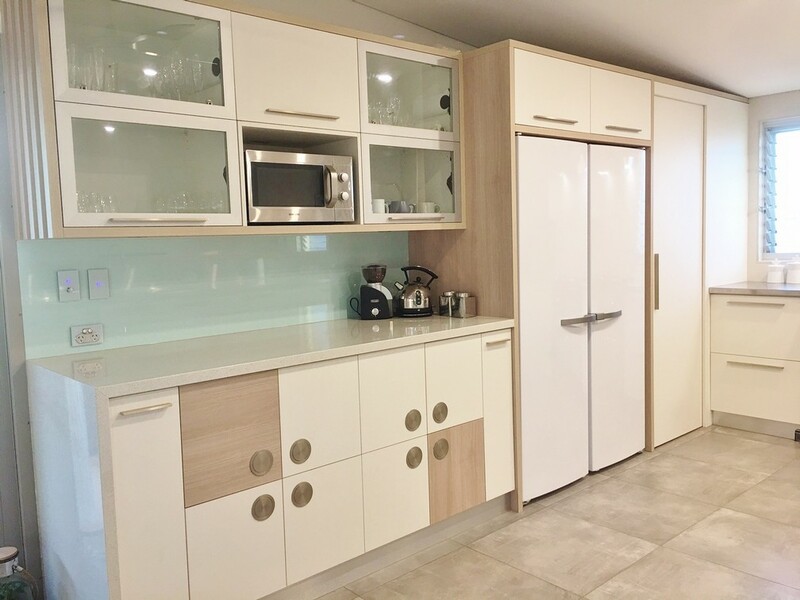 From sleek, modern design-inspired kitchen cupboards to ergonomic kitchen cabinets, hidden drawers, unique colours, and eco-friendly materials, we build kitchens that fit your personality and lifestyle. 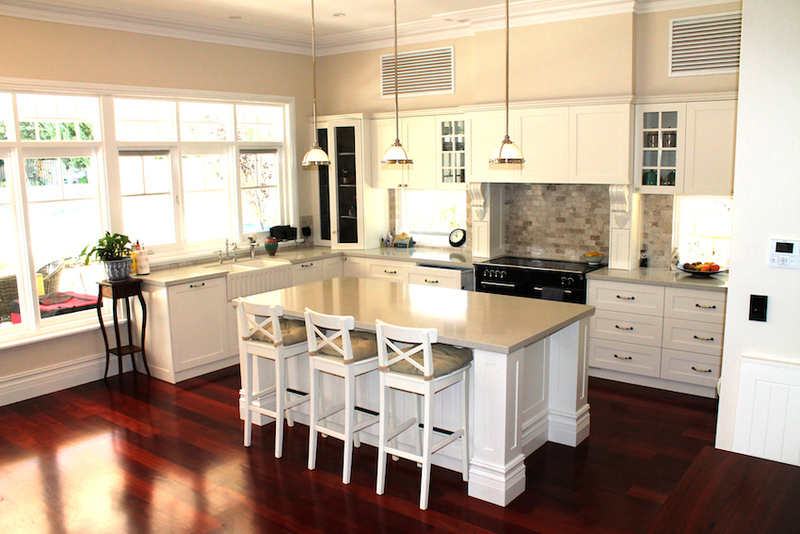 At ecocabinets, we take pride in the fact that we have never created two kitchens that were alike. Everything is custom, from the overall kitchen design and layout to the kitchen cabinets, countertops, drawers, drawer pulls and cabinet fronts we utilise. We can custom design any number and size of wall cabinets to fit your kitchen (or we can redesign your kitchen from the group up if you so desire). Take advantage of unique materials and colours to achieve the perfect aesthetic for your home and life. Whether you’re interested in bright and bold, suave and chic, modern and warm or rustic and vintage, we have your needs in kitchen cupboards covered. We offer a wide range of options when it comes to base cabinets, including custom cabinet doors and drawer front, drawer pulls, and door handles. Want something super sleek? Go with a handle-less design. Prefer something a bit more vintage? French-country inspired design may be the ideal option. We top your base kitchen cabinets with the ideal countertop material for you, whether that’s natural stone or impervious synthetic materials. Like our base cabinets and wall cabinets, our cabinet doors and drawer fronts are made from sustainably sourced materials that limit your impact on the environment, but that also do not release harmful toxins into your home. Kitchen Sink Options: The sink can be the crown jewel of any kitchen renovation or design. Go with a massive farm sink in stainless steel to make a statement, or opt for a sleek, smaller sink to put the focus on your counter space. Not sure what your options are? We can help. Ready to learn more about your options in terms of kitchen cabinets? Call us today on 0468 608 512.